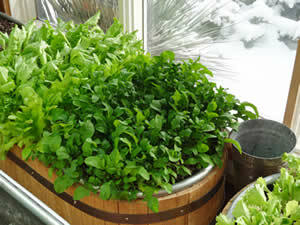 If you have your own stock tank, Farm Tub is offering a Do it Yourself Farm Tub Growing System Kit to convert tanks into self-watering planters. Each kit includes a reservoir insert, capillary wicks, spacers, fill tube and cap, water-level indicator bobber, and spigot for drainage. Inserts customized for Hastings brand tanks are available in 3′, 4′, 5′ and 6′ long (M and L sizes). In the Denver metro area, we offer 3’x2’x8′ and 3’x2′ Round but we must have your tub to fit them. 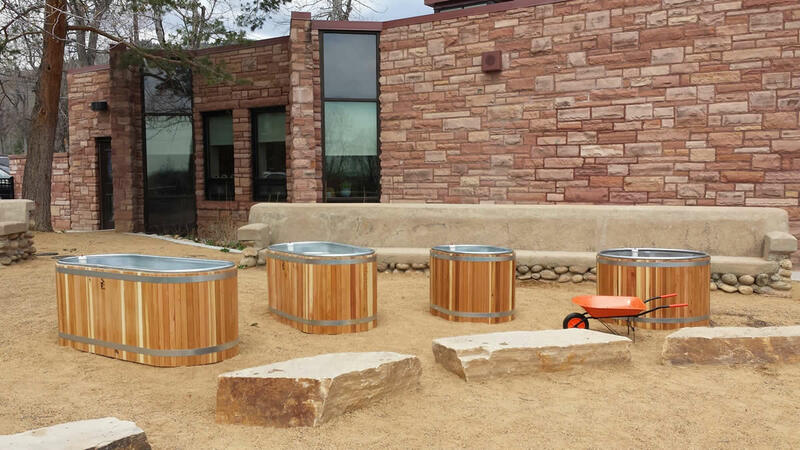 Just in Time for Earth Day 2014 – We’re proud to have helped create the new children’s learning garden at Mapleton School in Boulder. It was a great day and beautiful site for the Farm Tubs. We’re excited to help them plant and grow for years to come! Thanks to Sabrina Clauson for fundraising and organizing the garden effort! When: May 2, 2014 during business hours from 3-6 pm, and as part of the NoBo Arts District Art Walk, 6-9 pm. We are happy to announce that we have opened our new Farm Tub Work Shop and display room at 4949 Broadway, Unit 109, Boulder, CO 80304. 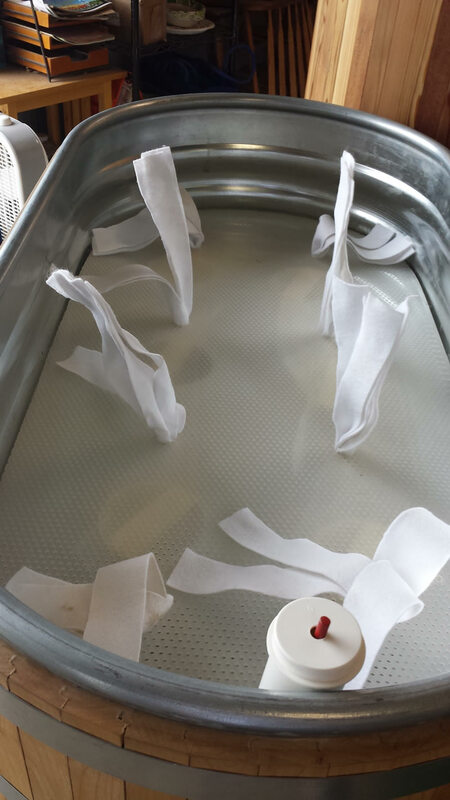 The Farm Tub Work Shop is located in the NoBo Arts District, and last night we kicked things off with our participation in the First Friday Art Walk, from 6-8 every first Friday of the month. If you are interested in dropping by during business hours Monday-Saturday, please call for an appointment at 303.449.5633. Spring has sprung, which is enough motivation for most to start growing. Since Farm Tub was inspired by our connection to the abundance of fresh food in the Northwest, we wanted to share the content of an amazing website out of BC from an organization called Overgrow the System – http://overgrowthesystem.com/ . The stories of people growing their own food and those growing better food for others – such as “Grow the Change You Want to See In the World” – are worth a few minutes to nourish your soul. Bon appettit! We dare you not to be inspired! 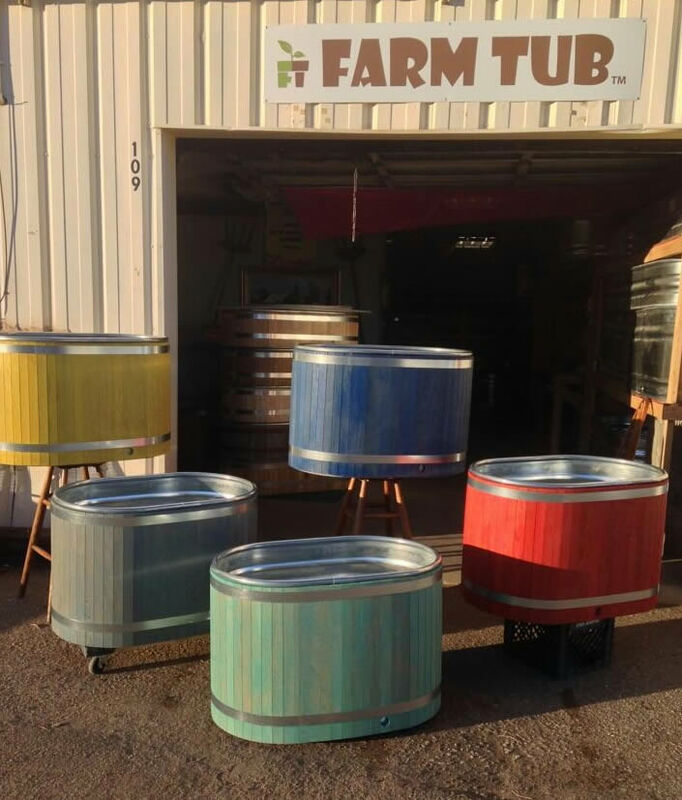 Thanks to our friends at Urban Farm Company of Colorado – http://urbanfarmcolorado.com/ – you can check out the new Farm Tub in front of Whole Foods at 28th and Pearl in Boulder!